So I moved to New Zealand from India about three months ago and living here has been amazingly great. 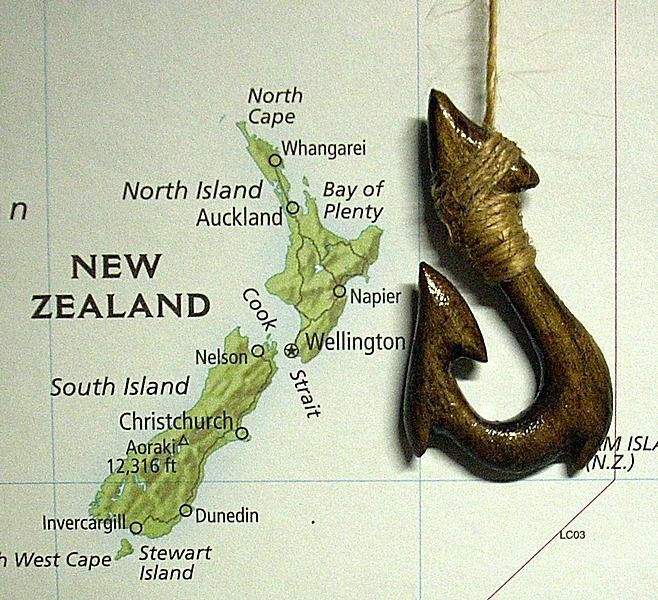 As exciting living in New Zealand could be, I get asked a lot of weird, crazy and funny questions by friends and family home about living in New Zealand, that is totally strange and conceptualized. So here are some crazy questions I have been asked about living in New Zealand. 1. Have you found or seen any hobbits or goblins around? Oh yes everywhere. You gotta run from them everytime you see them. Apparently New Zealand and Netherlands are different countries my friend. 3. How are you coping with the language problem in New Zealand? Does anyone there speak English? Oh yes. They speak Maori as well but haven't heard anyone speaking it as apparently English it is. 4. Can you take a boat to Australia? Do they have a bridge? Sadly, there is a huge blue thing in between called an 'Ocean' that separates them making it two different countries so I suppose NOT. 5. Do people in New Zealand do bungee jumping and sky diving every weekends? How many times have you done it yet? 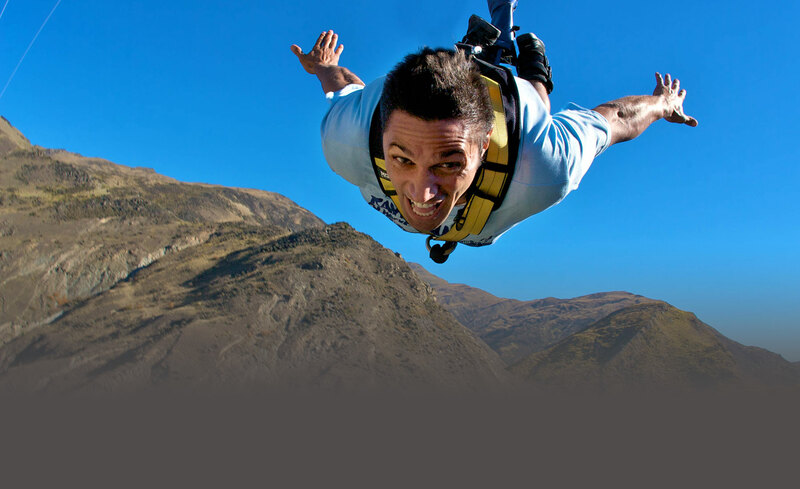 Yes, it is true that a lot of New Zealanders are adrenaline junkies but not everyone here does that. In the weekends people just chill, go for a picnic or hit the bar or hangout with friends instead of just going to the nearest cliff and jumping from there. 6. 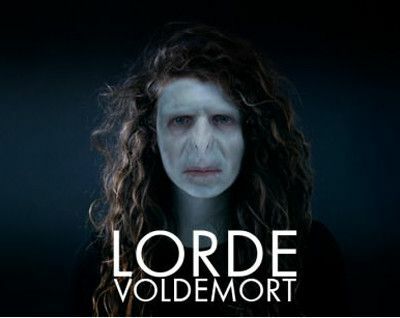 Have you met Lorde? Which lord did you mean? 7. 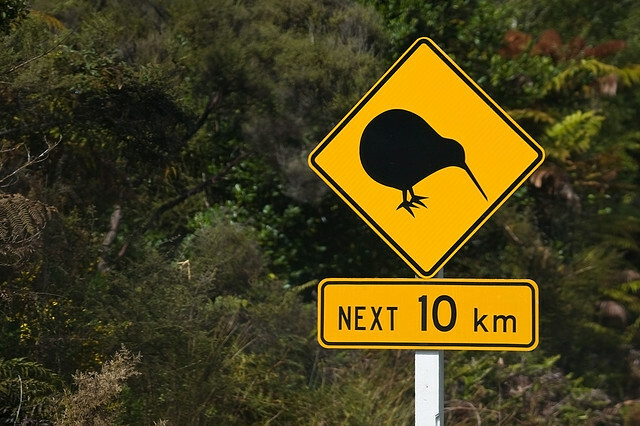 Can you see kiwi birds in the streets? Maybe if you're drunk enough. 8. Do New Zealanders celebrate Christmas? Yes but only on Christmas day. 9. So New Zealand is close to Antarctica so can you see the ice berg from there? If you can see something that is more than 7000 kilometres far then yes. 10. 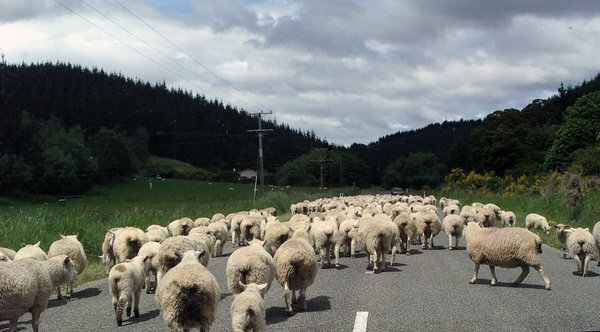 Is it true that every house in New Zealand has a pet sheep? I am not sure about pet sheep neither about every house. But Yes Sheep everwhere in new Zealand but not literally everywhere. AhuH! 11. Why does the basketball team of New Zealand do the haka dance? 12. Do people drink sheep milk or cow milk? Everytime I go to the grocery store, I just check for milk. I'll surely check whether it is sheep or cow next time. Duh! 13. How far is Jesus Christ (ChristChurch) from Auckland? 14. How is New Legend?